Soul Revue was created in Beyoglu in 2005 by a group of DJs whose only wish was to be able to deliver their music to the audience. They’ve thrown numerous parties, attended festivals and hosted radio shows both in Istanbul and New York for the last ten years. Very much influenced by both cultures, they have blended the sounds of Beyoglu and Brooklyn and finally turned Soul Revue into a record label. Soul Revue is open to experimenting with different genres of music from nu-jazz and slow-mo disco to techno and deep house, as long as the music represents its soul. Soul Revue doesn’t represent a certain genre; it represents a vision. Experiencing the underground culture of both Beyoglu and Brooklyn for the last couple of years has helped to form Soul Revue’s unique vision. 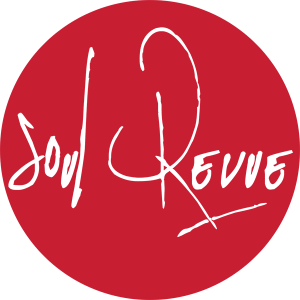 Nic Fanciulli, Sailor & I, Stee Downes, Jimpster, The Revenge, Hot Toddy, PBR Streetgang, Danny Howells and Rose Basejam are among the many well-known artists that have performed at Soul Revue events, together with its promising residents.